Il luogo dove poter interagire con i nostri autori, partecipare attivamente dando il proprio contributo sotto forma di consigli e idee. The web server used by Abeditore.info is run by Register.it SpA and located in Italy. This web server runs 5 other websites, their language is mostly english. A Apache server hosts the websites of Abeditore.info. 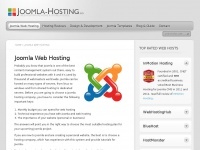 XHTML 1.0 Strict is used as markup language on the webpages. The website does not specify details about the inclusion of its content in search engines. For this reason the content will be included by search engines. The visitors are redirected to the homepage of the website "//cgi-sys/defaultwebpage.cgi". 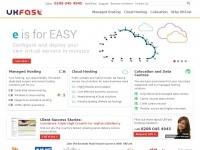 Webhostingtalk.com - Web Hosting Talk - The lar­gest, most influen­tial web ..
Ukfast.co.uk - Mana­ged Hosting | Dedica­ted Ser­vers & Cloud Hosting | ..
Webhostinggeeks.com - Hel­ping you choo­se the best hosting sin­ce 2004 | Web ..